We bring you another great kitty Photoshop battle! Today’s photo is this seemingly floating cat head. Here are 10 Photoshops we really enjoyed. 4. I am PAWS! The GREAT and POWERFUL! 6. Very well, gentlemen. I shall return in eighty days! 7. 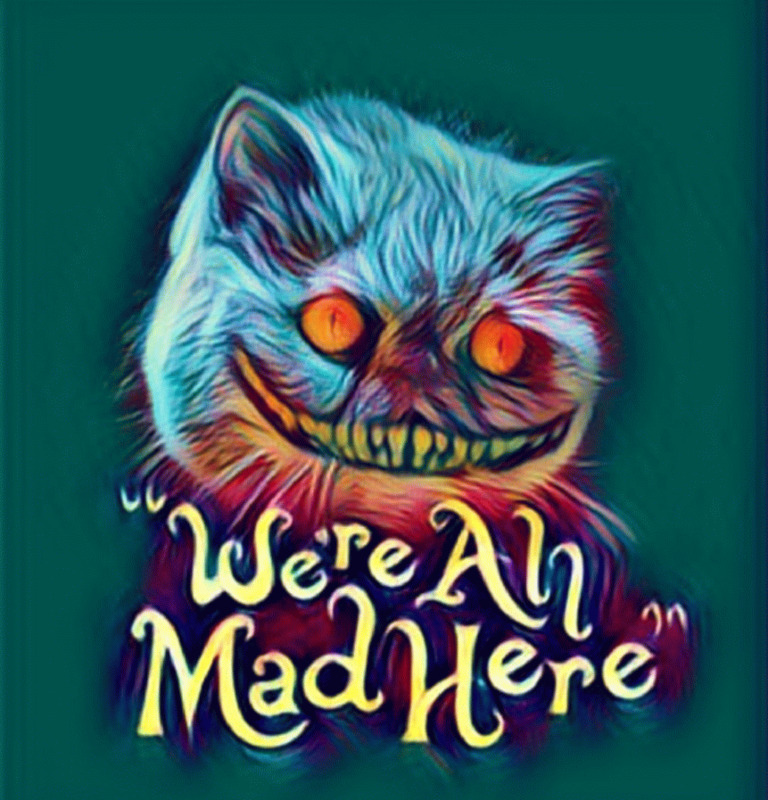 We’re all mad here. 9. Meow Meow Power Rangers.